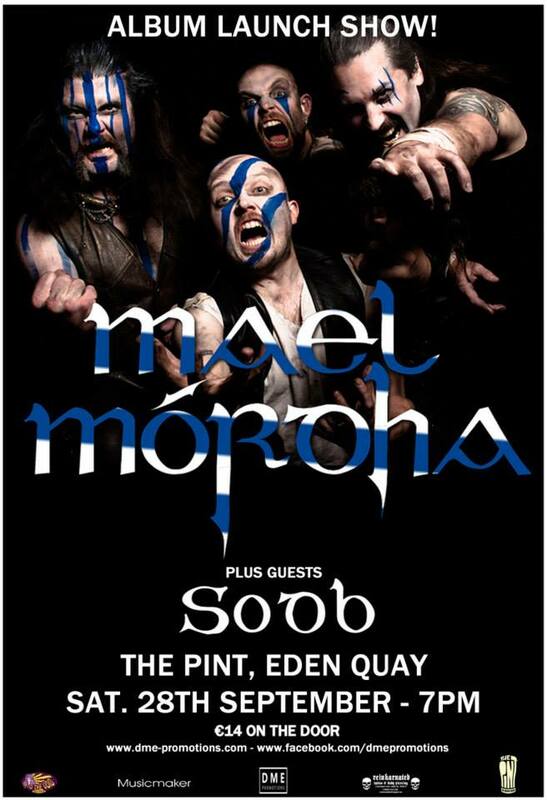 Mael Mordha have gone and released what can only be described as the coolest – most brutal / metal / steel fisted album cover any Irish band (maybe not including Gama Bomb) have ever released. Words cannot stress how f**king savage it is and that is why we’ve posted it in fully glory. Massive Minotaur tearing the top of an old high cross, I’ll ‘ave that! 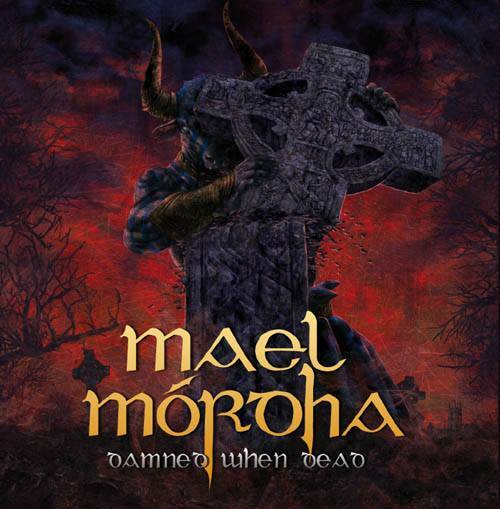 This entry was posted on July 25, 2013 at 1:39 pm and is filed under Music, News with tags cover, Damned When Dead, Mael Mordha, New album, release, The Pint. You can follow any responses to this entry through the RSS 2.0 feed. You can leave a response, or trackback from your own site.